How to boost your online sales? It seems to be the million-dollar question but in fact this involves a lot of hard work and continuous PDCA cycle - plan, do, check, act. 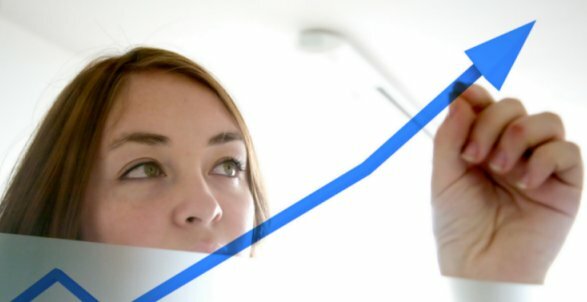 It is obvious that you need to work on improving unique visitors, conversion rate, average order volume in order to increase your sales. How to do it? Let's break it down to three areas respectively with 25 actionable items. How to boost Unique Visitors (UV)? #1. Before you even start acquiring traffic, you need to at least make sure that you list as many products as possible in your online store. No products = no selections for customer = no point spending marketing dollars = no SEO juice too. #2. Make sure you use a SEO-optimized webstore or join an established marketplace with good SEO structure. It's for the "free" traffic in the long run. #3. Multi-channel is the key right now. Consider partnering with deal sites if you intend to drive the visits to your own online store otherwise you can build up your customer base via C2C, B2B2C marketplaces. #4. Acquire new visitors by SEM, social media, comparison shopping, affiliates, external sites and any other channels that you can think of, both free and paid. Do your best to retain the new visitors by getting them to sign-up your newsletter, register as a member or follow your social media channels. #5. Encourage repeat visits by social media, email marketing and any other channels that you can think of, mostly free in this case. #6. Work on seasonal or loss-leader deals to attract traffic, similar with what the offline retailers (especially grocers) are doing to attract the foot traffic. #7. Establish partnerships with relevant parties on co-marketing campaigns, think of something relevant or vertical that where your target customers are. #8. If you have offline presences or outlets, promote your online store to encourage repeat purchases, whether via brochures, POP display, post purchase tokens etc. 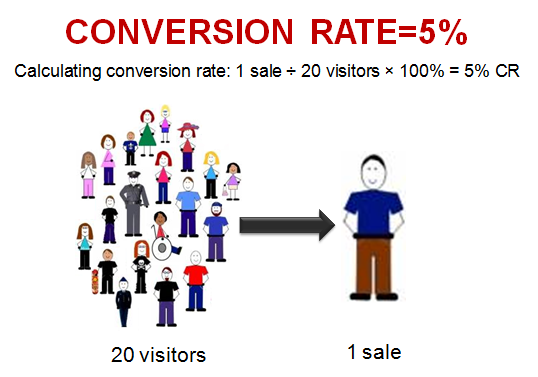 How to boost Conversion Rate (CVR)? #9. Optimize your landing pages, be it your home page or campaign pages, by highlighting your offers and advantages, providing good navigation and basically "help customer decide". Check on your bounce rate and keep improving it. #10. Optimize your product pages by making sure that your product photos are convincing, product name is self explainable and search engine friendly, product description is compelling and visual enough (always remember that visitors don't read so much text). #11. Highlight product strength if it is award-winning, as seen on TV / newspaper, testimonials, and genuine reviews (provide customers incentive to write reviews!). #12. Work on attractive shipping fees and consider subsidizing it or best, free shipping! #13. 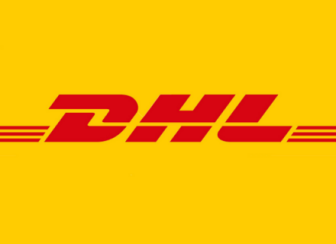 Provide clear shipping, return and exchange policies. #14. Throughout the whole site, work on strong call-to-actions, always consider above-the-fold, and create compelling content or copy. #15. If you have the resources, offer live chat service to provide personalized service to site visitors. #16. "Incentivize" first purchase, especially for new visits, with coupon or anything equivalent. #17. Always run "promotions" be it weekly deals, seasonal promo, clearance sale, celebrating gay day... well, you get the meaning. However, promote big sale only once or twice a year will be good in most cases. #18. Check your mobile traffic, do you have a mobile-optimized site if 20% or so of your traffic is coming from mobile devices? #19. This could be something that is being overlooked by many - site performance. All your effort will come to nothing if your site takes too long to load. You can use tools like Pingdom to monitor your site performance. How to boost Average Order Volume (AOV)? #20. Bundle your products and create package sale. #21. Cross-sell and upsell whenever possible, you can read this for more ideas. #22. Quite similar to the above, create "complimentary products" to main (more expensive) products. #23. Sell entry-level products for a start and re-market bigger ticket size products to the customers. #24. If you are selling replenishable goods especially the consumables, offer your customers subscription service. #25. Last but not least, if you are providing offline or manual payment service, remember to do follow calls on unpaid orders to boost up your paid rate!